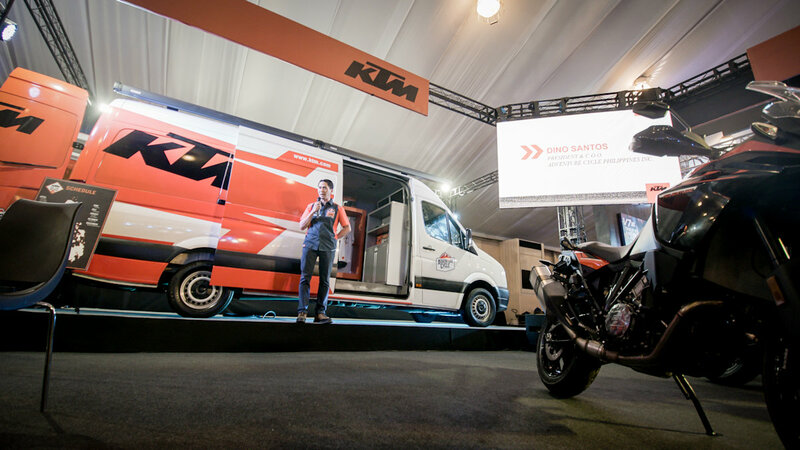 To promote the KTM experience to the growing number of proud owners in the country, KTM On The Road was officially launched at the Inside Racing Bikefest and Trade Show. 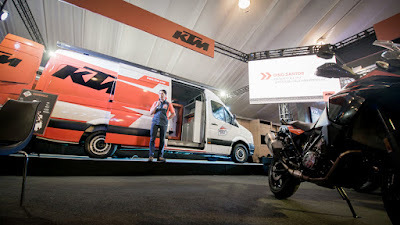 The mobile showroom and service van aims to do road trips across the Philippines and stop over on pocket events of KTM dealers nationwide to meet customers “on the ground”. With certified KTM experts on board, it will be a memorable experience for all KTM fans to enjoy. Aside from the said initiative, the Dukehana motorsport will now be on its second year to continue celebrating pride of ownership and competitive excellence. In partnership with Inside Racing Super Series, the six (6) legs happening nationwide is open for both beginners and advanced riders, with the first leg to be launched tomorrow, March 30, 2019 at Robinsons Novaliches. At present, KTM is the largest global manufacturer of ready-to-race European motorcycles and fast-growing not only in the Philippines, but also in Vietnam, Thailand, and China. “We are proud to say that the Philippines has now manufactured 10,166 bikes born from the joint-venture between Ayala and KTM. It all started with a dream. We wanted Filipinos to ride KTMs and that’s why we want to build them. Now that we’re building them, we not only want the Filipinos to ride them, but we want the ASEAN market, the Asian market and maybe even the rest of the world to ride KTMs that are built in the Philippines,” said Dino Santos, President and COO of Adventure Cycle Philippines, Inc. under AC Industrials of the Ayala Group of Companies.